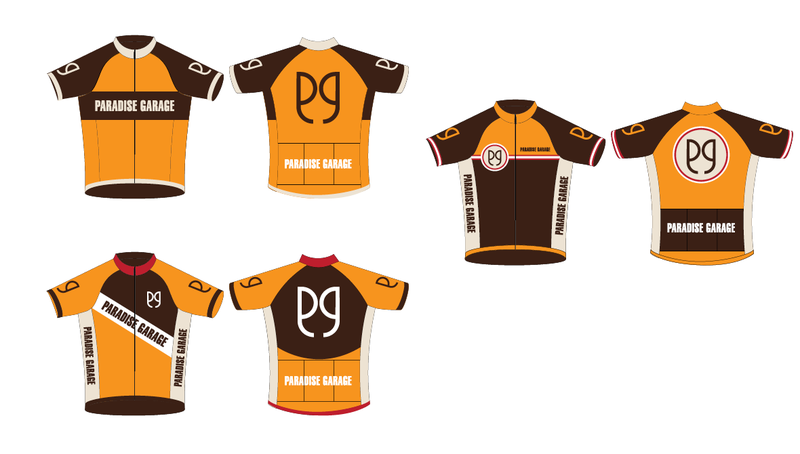 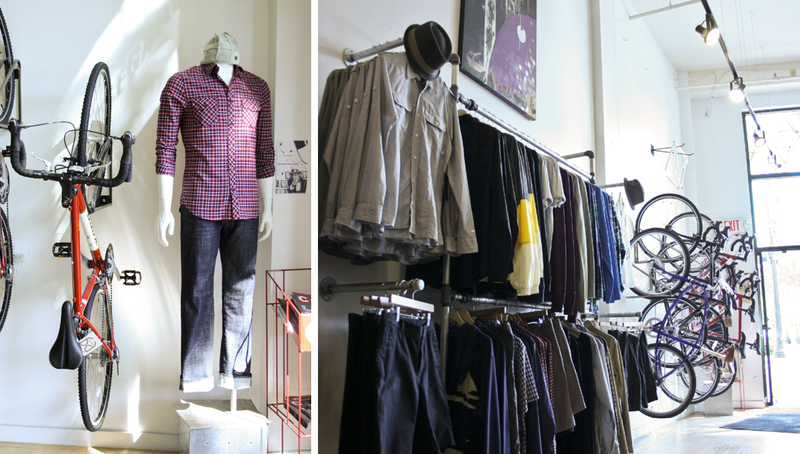 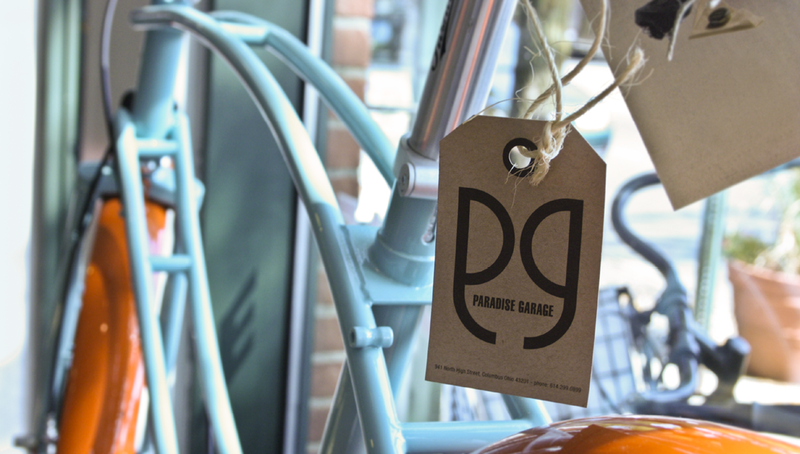 Paradise Garage is geared toward the urban cyclist and carries a great line of bikes and cycling apparel. 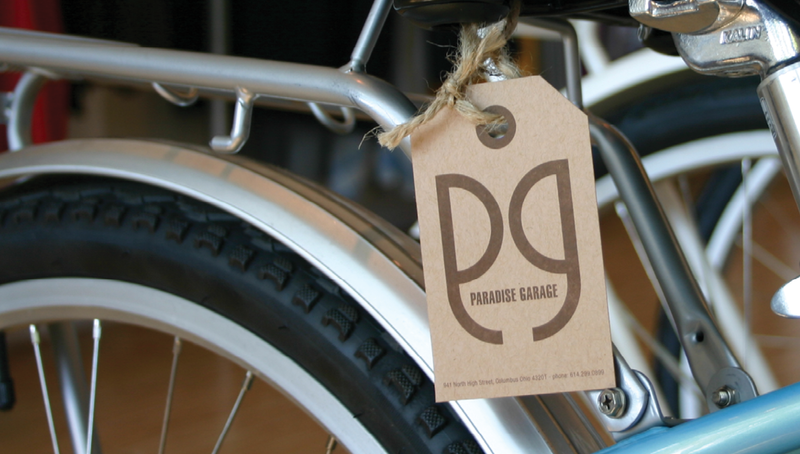 Origo was approached by the founder of Paradise Garage to create a brand that would not only appeal to the athletic aspect of cycling, but also to the lifestyle associated with the urban cyclist. 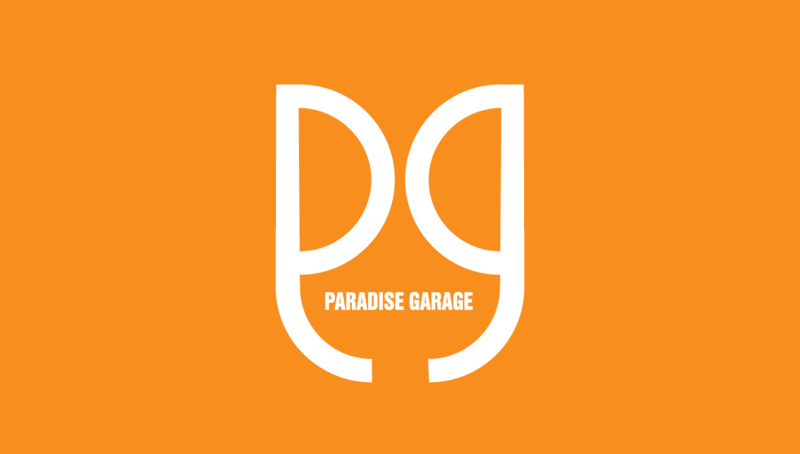 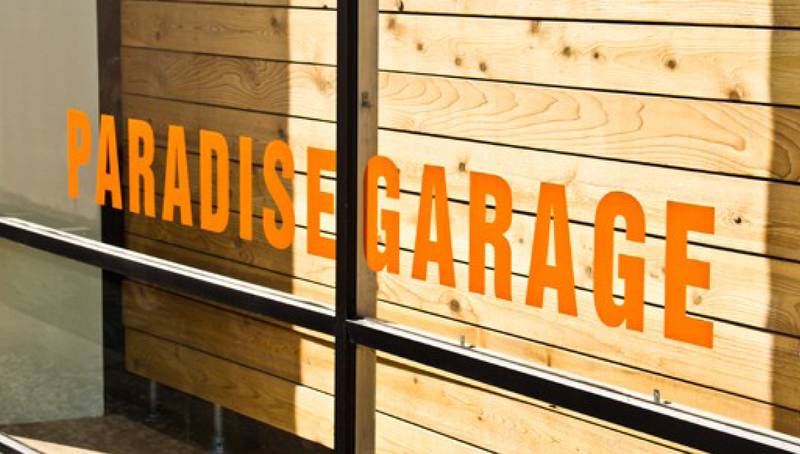 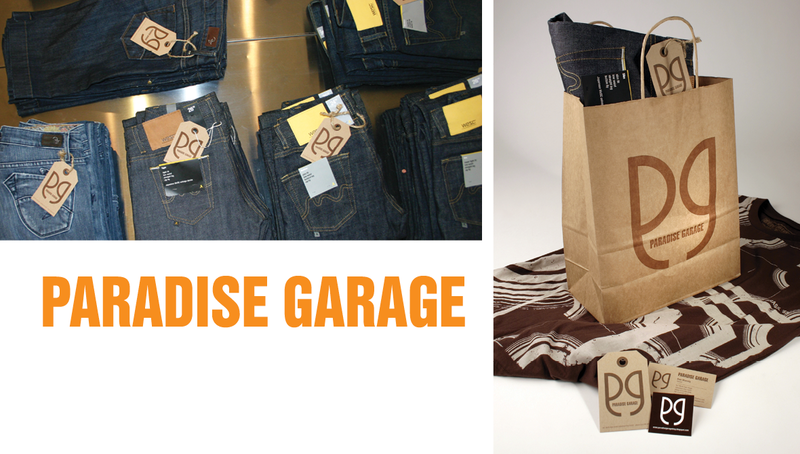 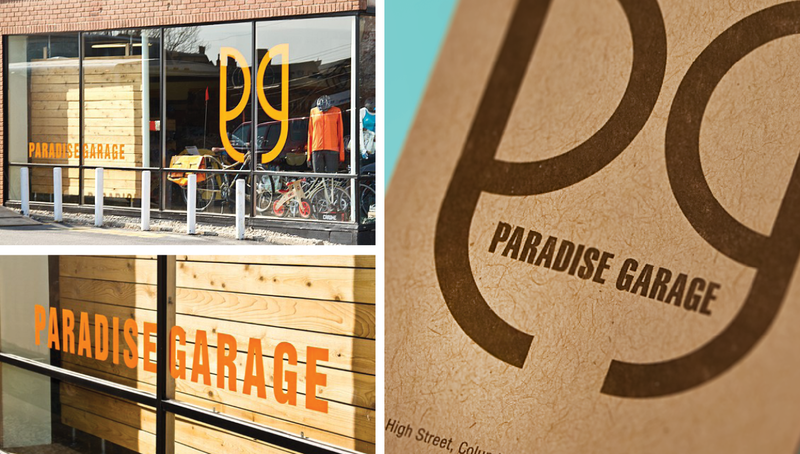 As one of the top urban cycling retailers in Central Ohio, Origo has helped Paradise Garage engage its target audience by offering design for their environmental graphics, packaging, and other communication touchpoints.